It’s bound to happen to everyone who is on the keto diet. Stalling. 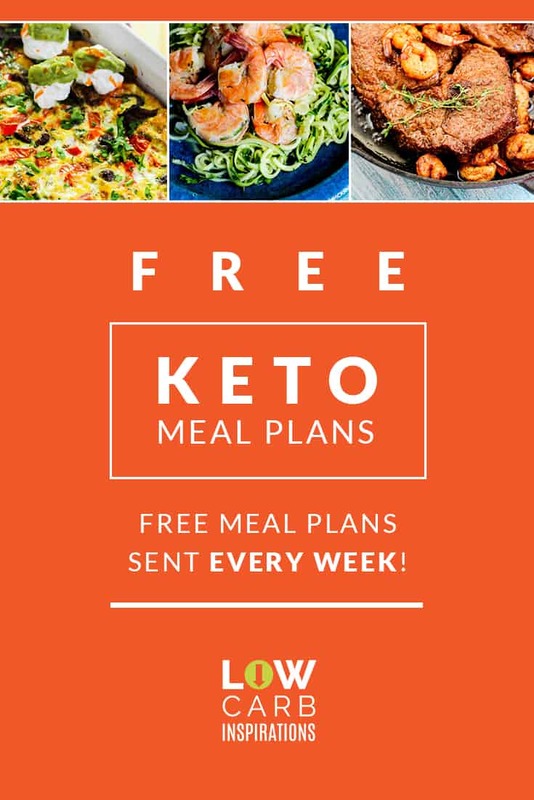 This is where you are still eating the keto way, but you are stalled. Nothing can be more frustrating than eating healthy and still not losing weight. 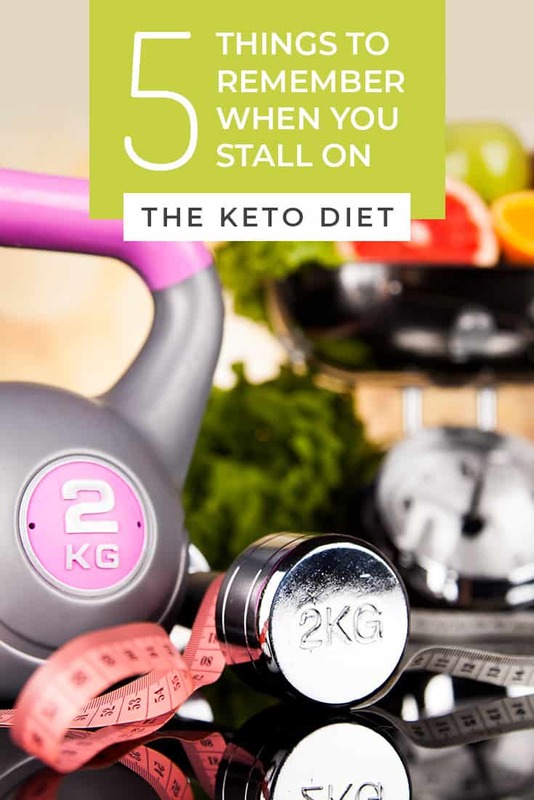 You aren’t the only one who is confused about a stall on the ketogenic diet and what should be done about it. 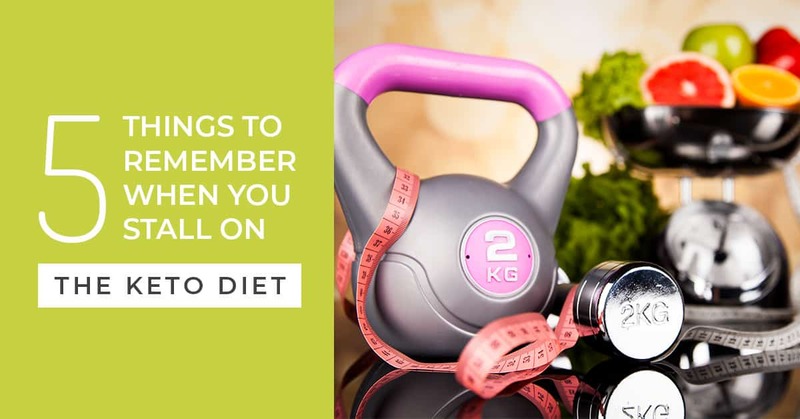 Here are 5 things to remember when you stall on keto. Stalling isn’t the end of the world, but it does happen to everyone! The best thing you can do is come up with a plan to help you break the stall. 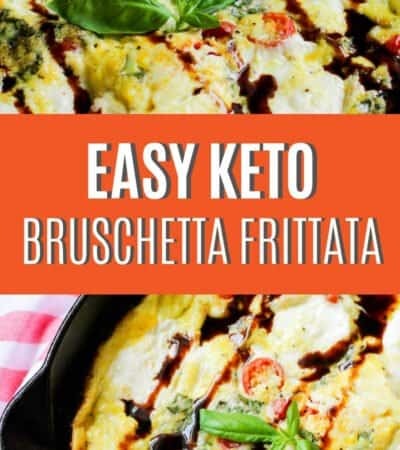 There are lots of things out there like the Egg Fast/Diet or the Beef & Butter Fast to help you break a stall in the keto diet. Don’t give up and know that you’re not alone. There will be moments of stalling during the keto diet. You do have to give your body some time to rest. It can’t constantly be in fat burning mode, as much as we’d like it to be. Trust the process. If you have stalled for a week or so and are fed up, then do something about. Do give it a little time and let your body have a rest before you start going hard again. #3. There are small things you can do! 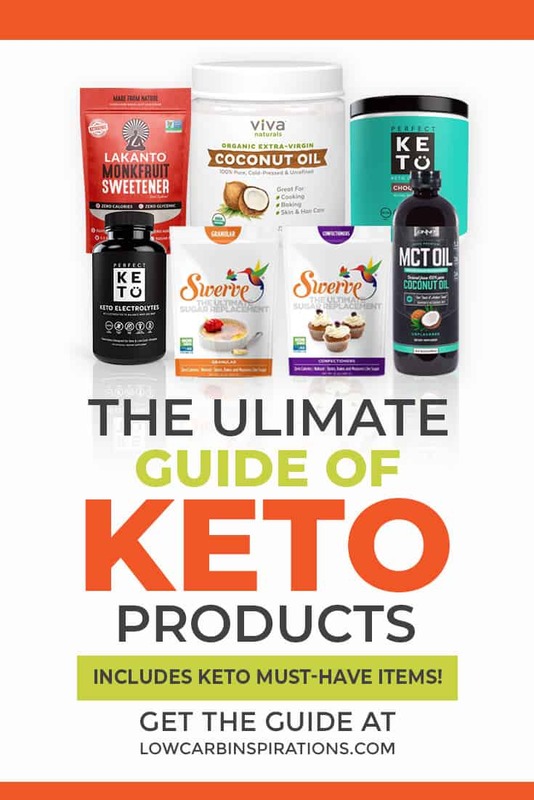 You may think that you’ve tried to do everything possible on the keto diet to break your stall. However, there are small things you can do to help work towards breaking your stall. Something as simple as tracking your calories can be a huge thing. Tracking your calories could be as simple as downloading My Fitness Pal. You could also try adding exercise into your routine. You never know what could be the straw that breaks the “stalls” back. This probably isn’t what you wanted to hear, but it could totally be worth it! Intermittent Fasting is the perfect way to break a stall. Intermittent Fasting (IF) is when you fast on purpose, often for 12-18 hours at a time. IF is when you only eat during a certain window of time. There are many different IF schedules you can follow, you can also create your own. 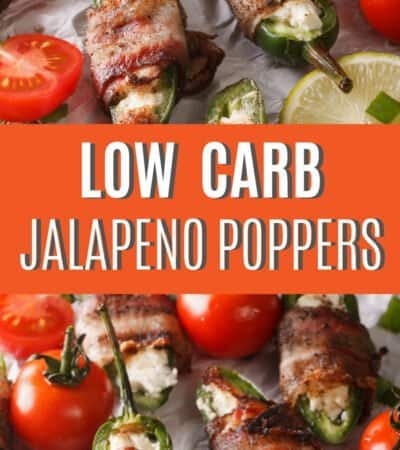 This could really help you break your stall on keto. Keep in mind that upping your protein is one thing, but you don’t want to eat too much. 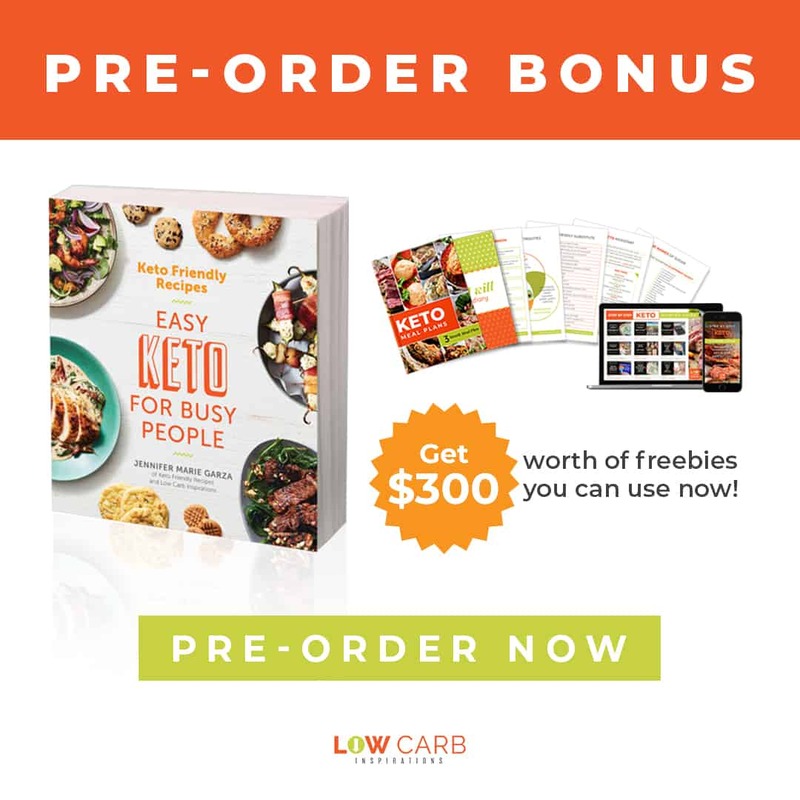 Protein is an important part of the keto diet, you may not be having enough of it. If you’re stalled on the keto diet, upping your protein can depend on your current weight. 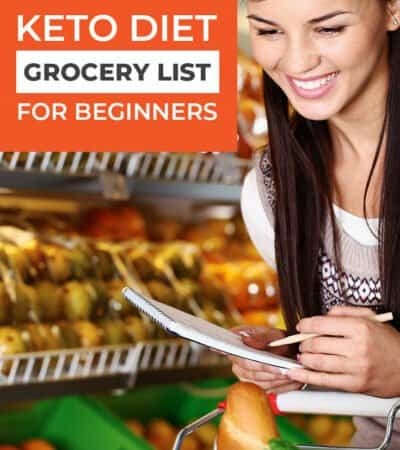 Stalling on the keto diet can be depressing, but these tips can help you out! What tips would you add to this list?